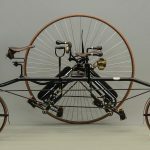 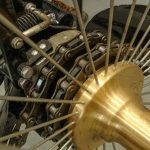 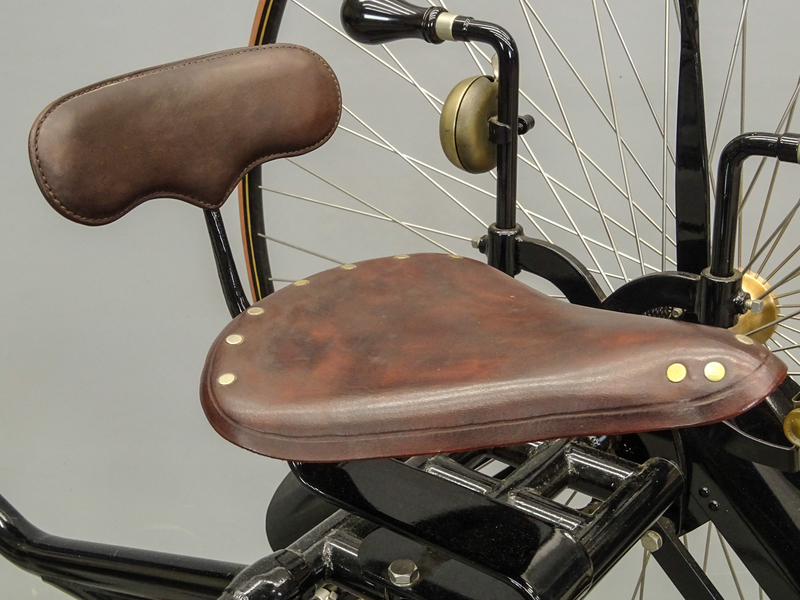 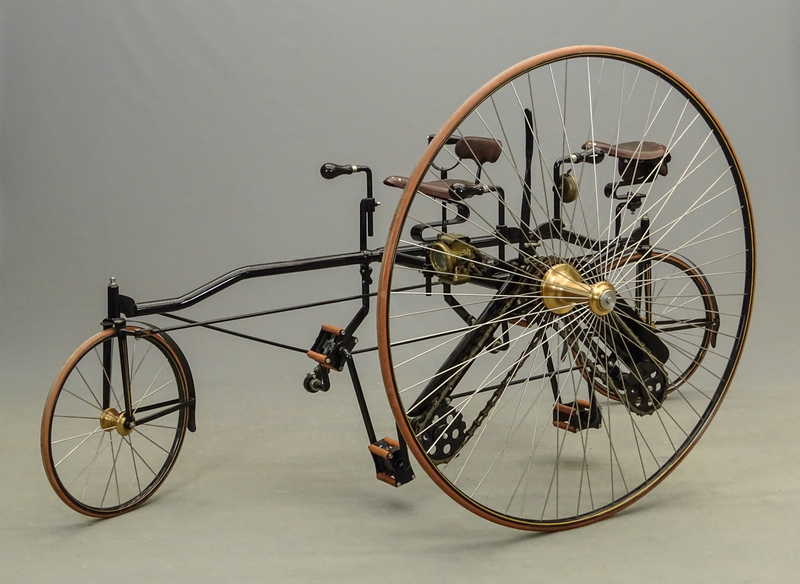 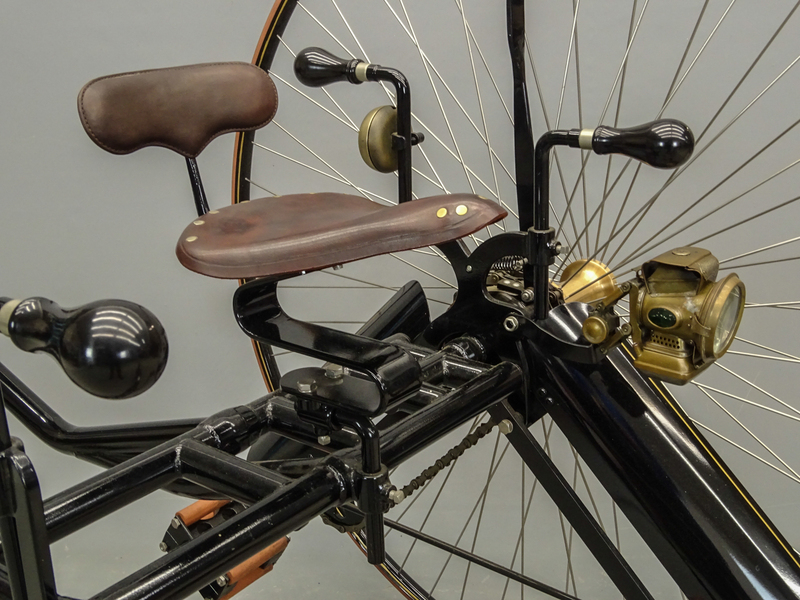 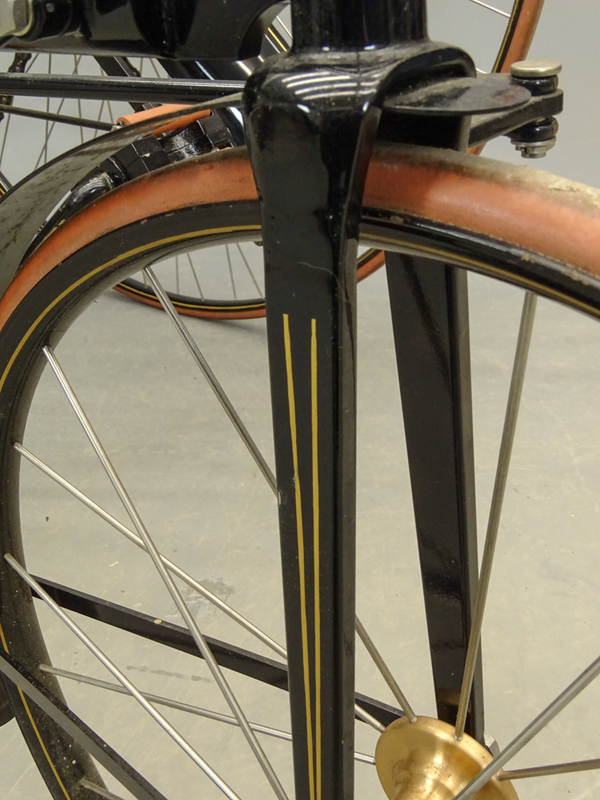 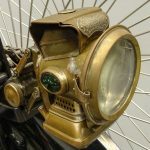 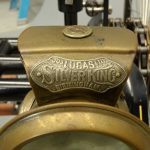 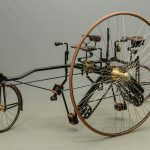 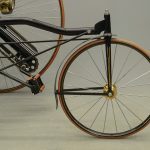 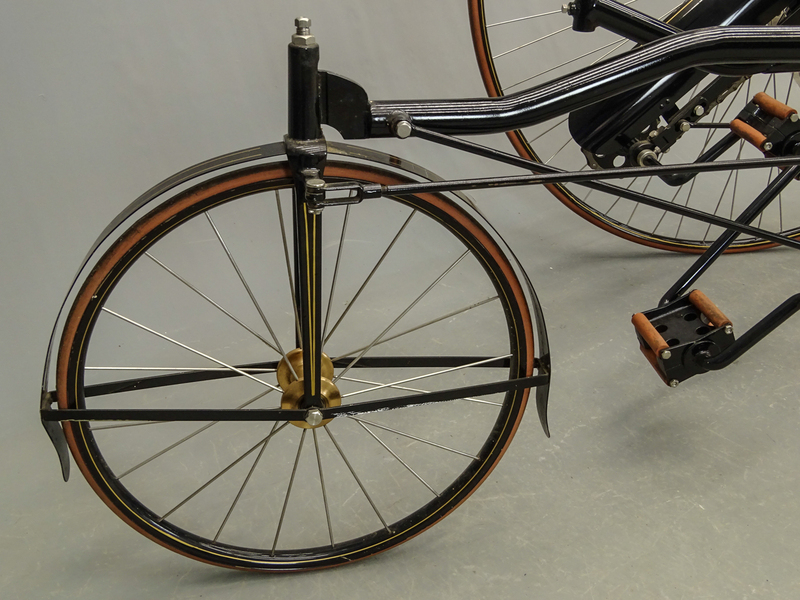 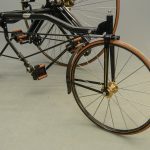 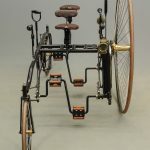 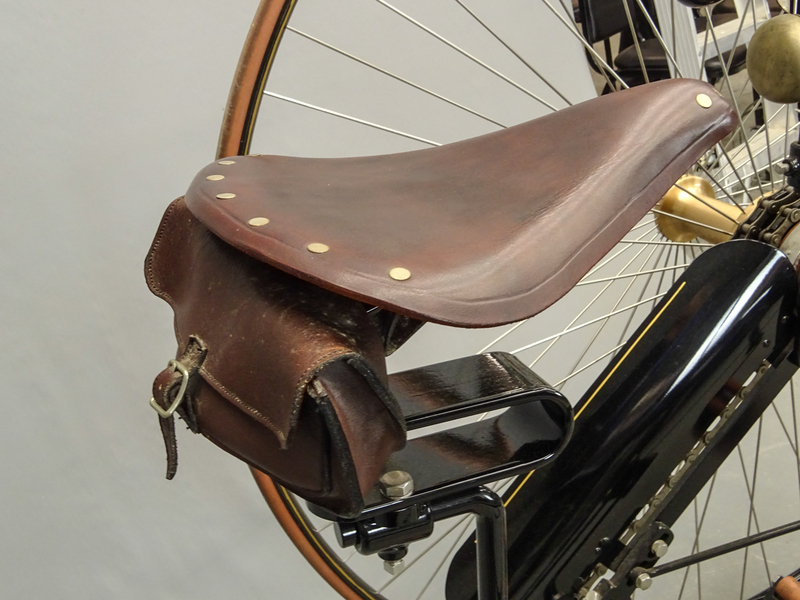 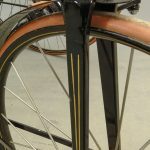 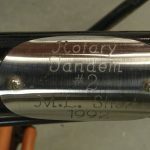 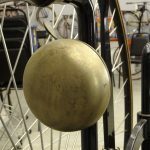 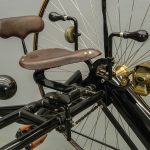 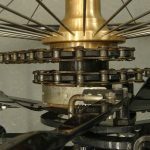 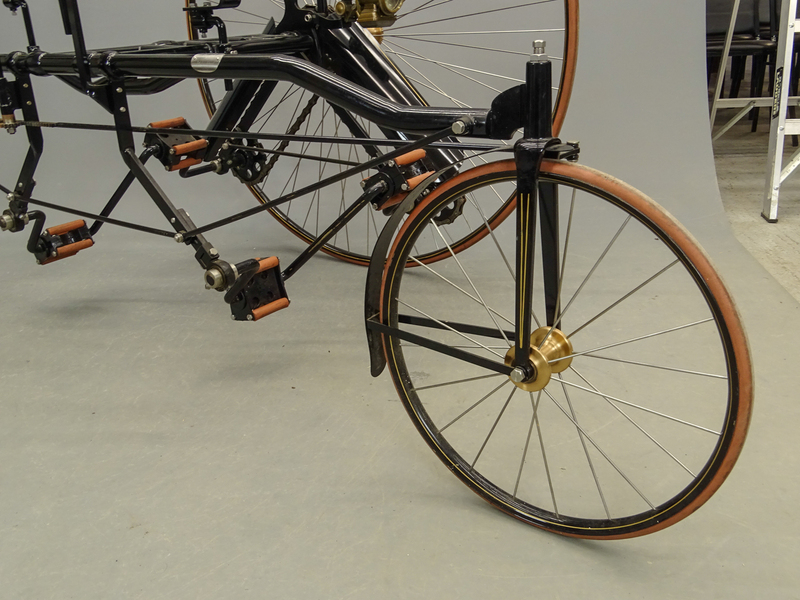 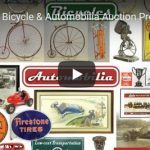 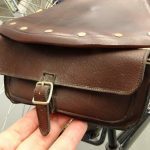 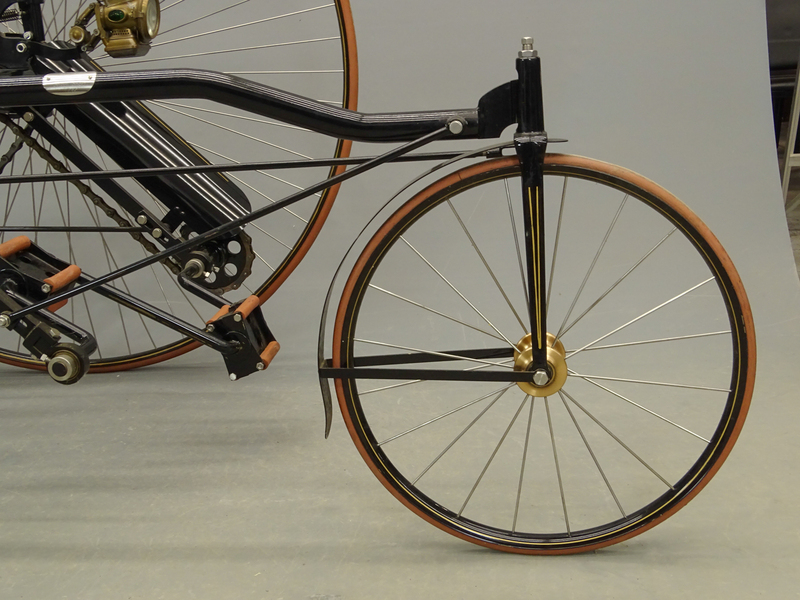 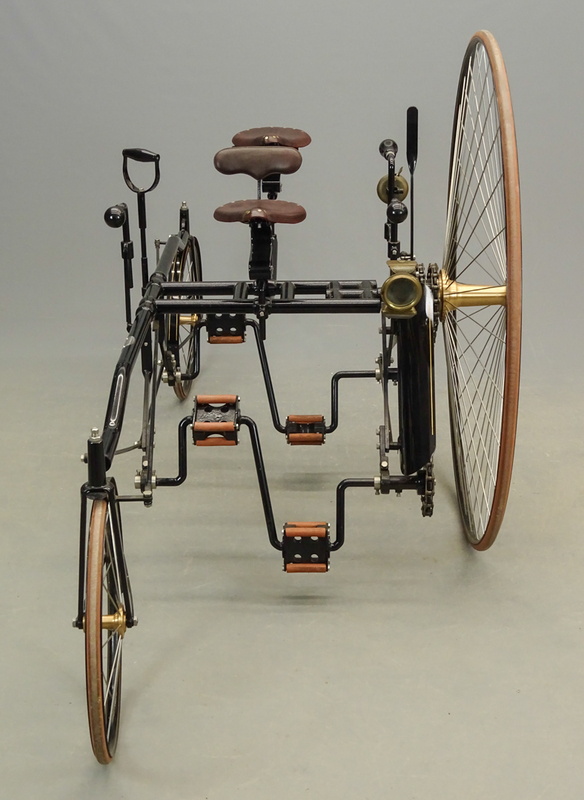 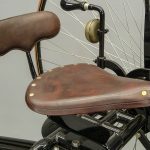 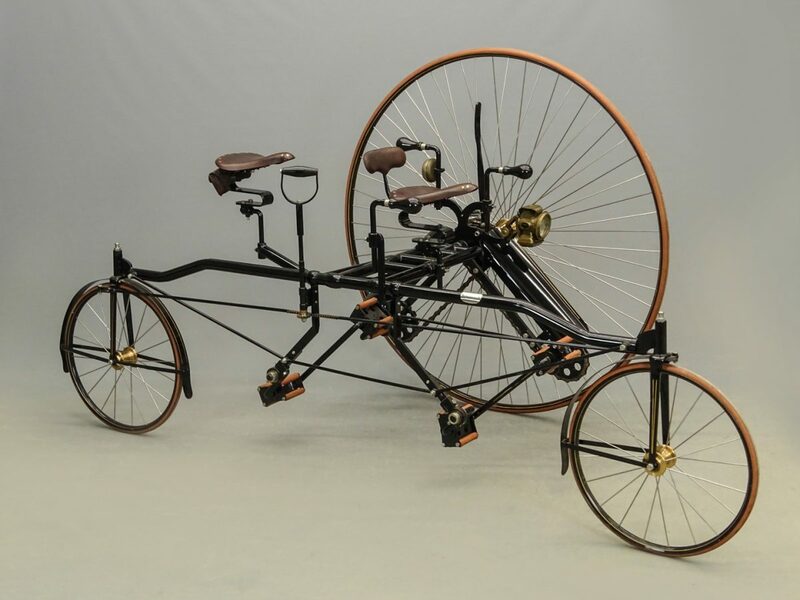 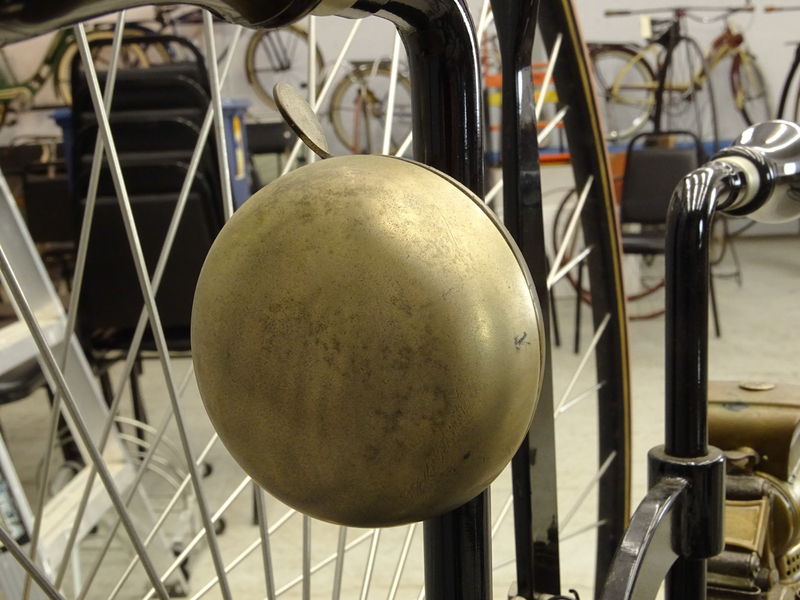 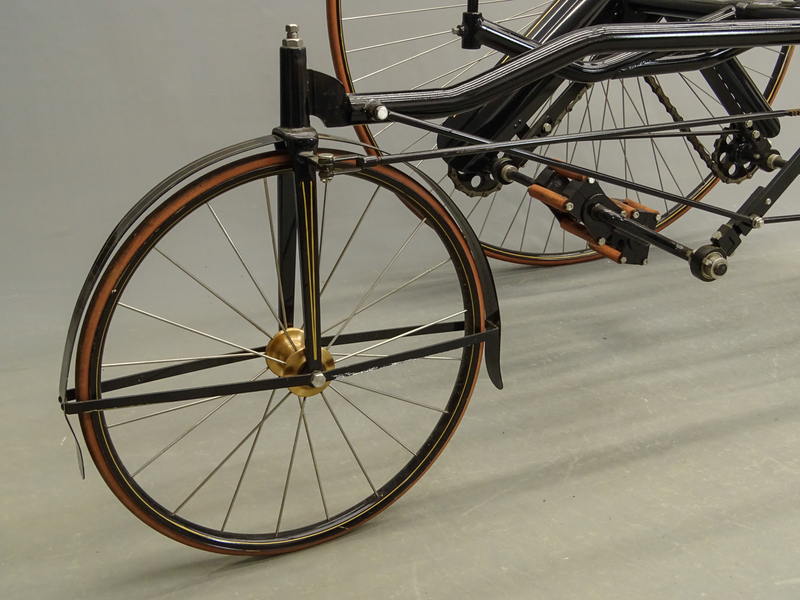 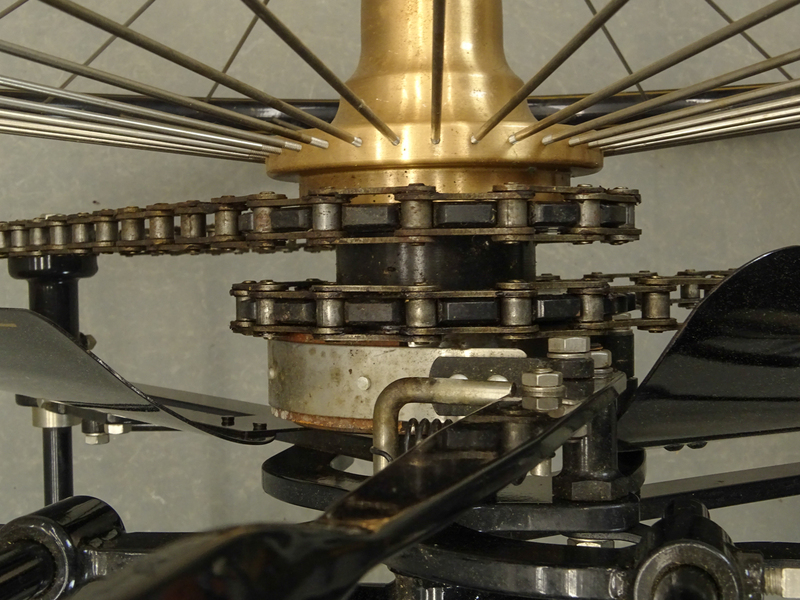 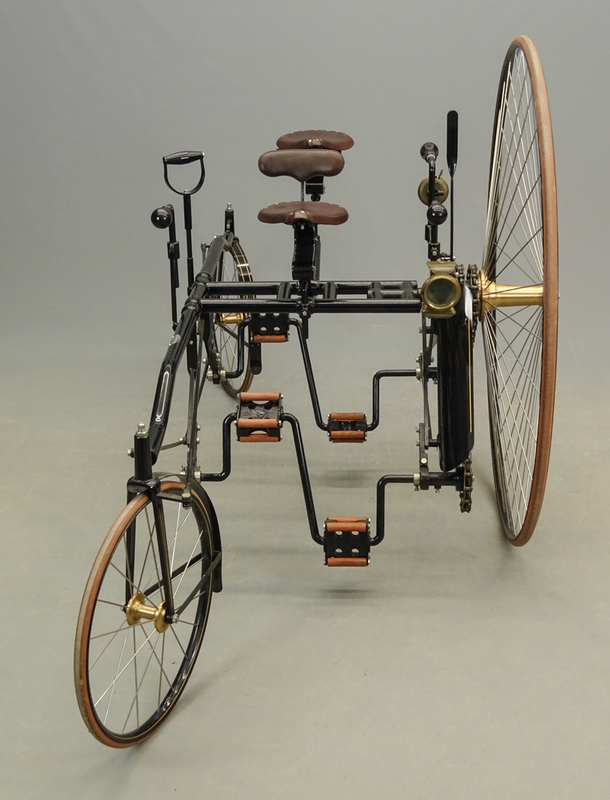 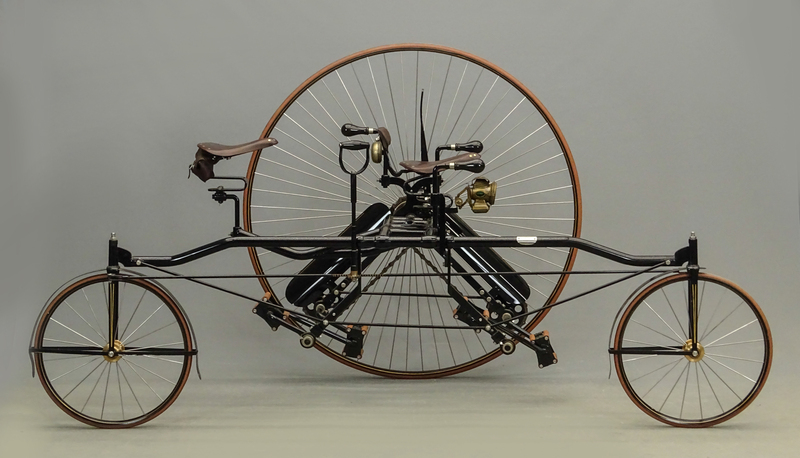 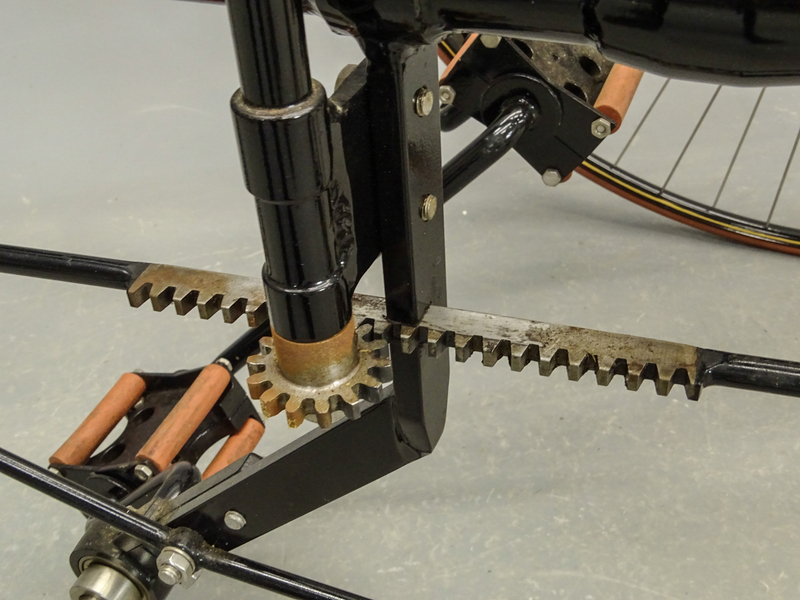 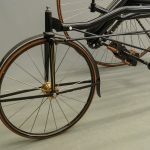 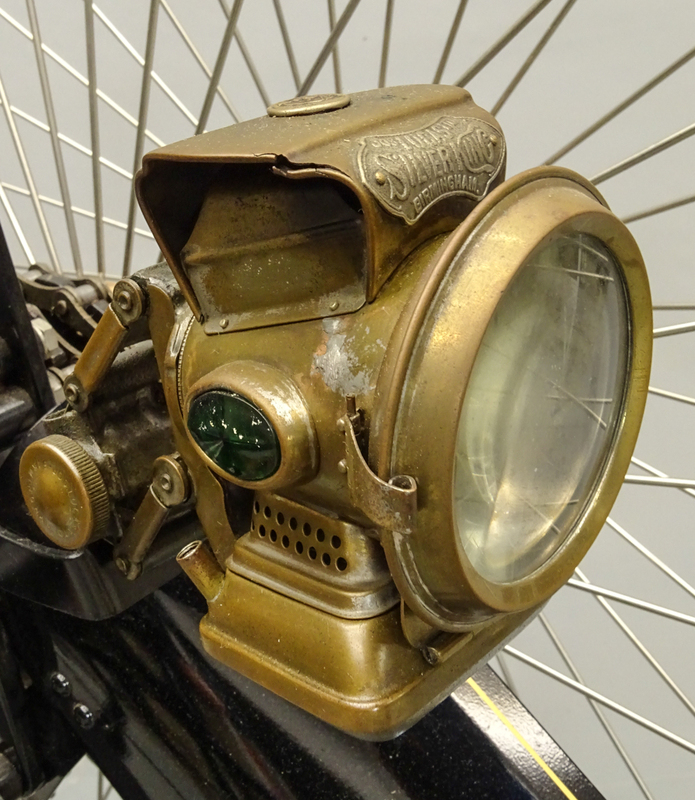 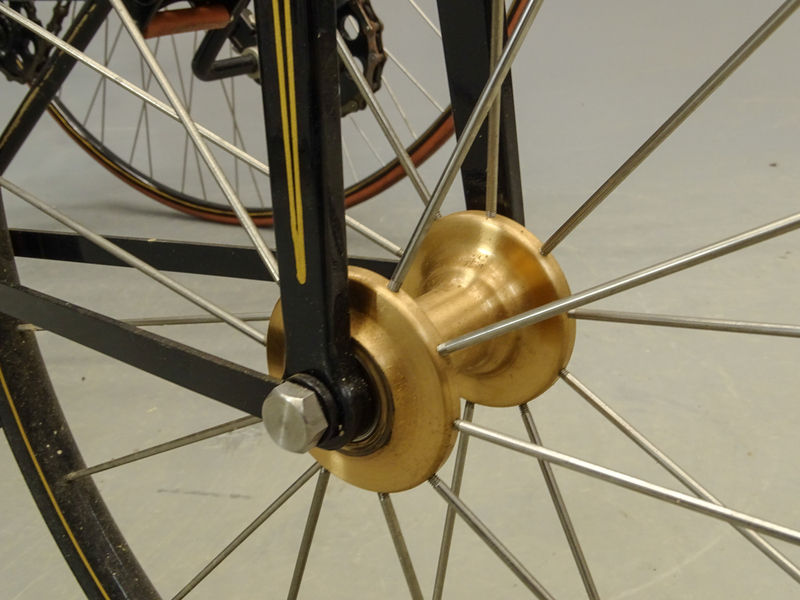 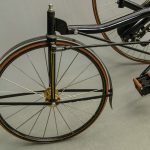 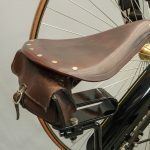 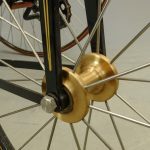 Mel Short Designed Replica Rotary Tandem Bicycle – COPAKE AUCTION INC. 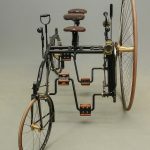 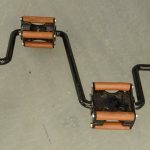 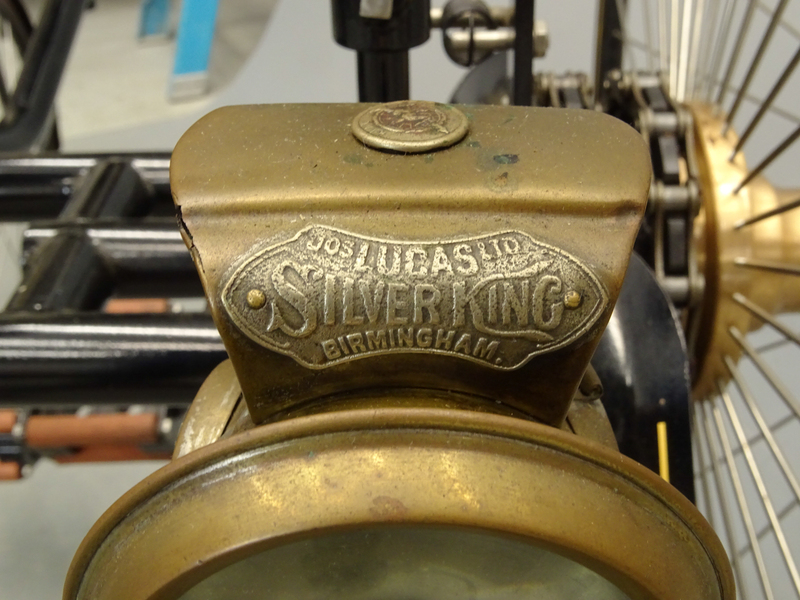 The following item is scheduled to be Lot #1 for the 2019 Auction. 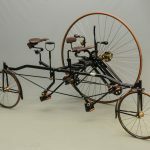 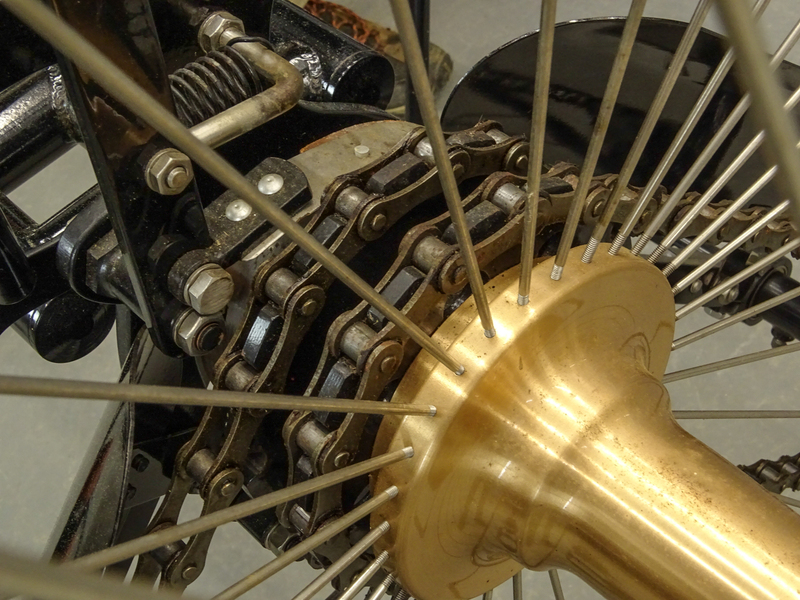 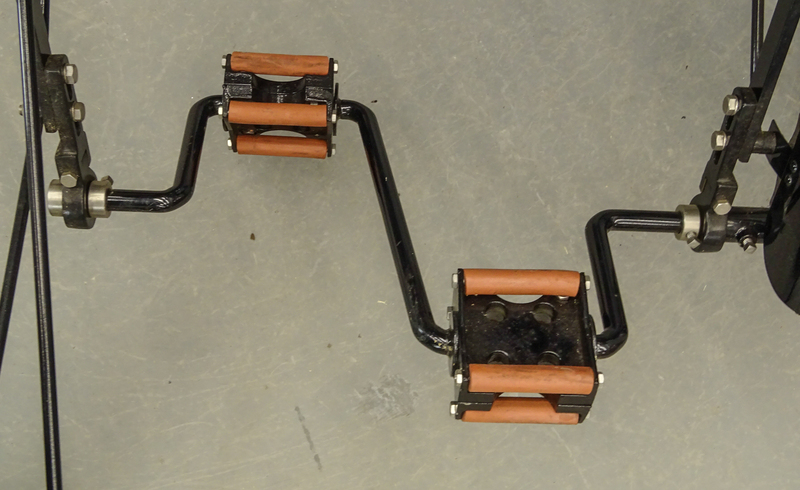 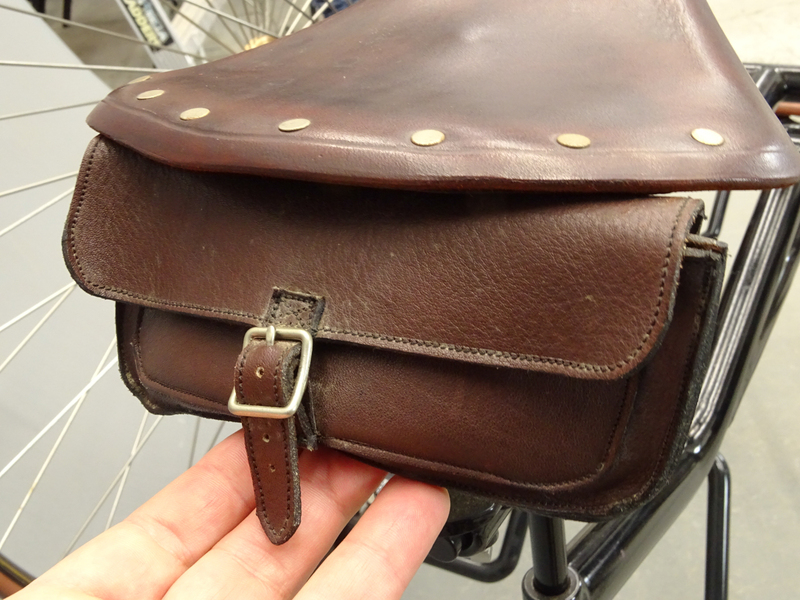 It is a replica rotary tandem designed by Mel Short. 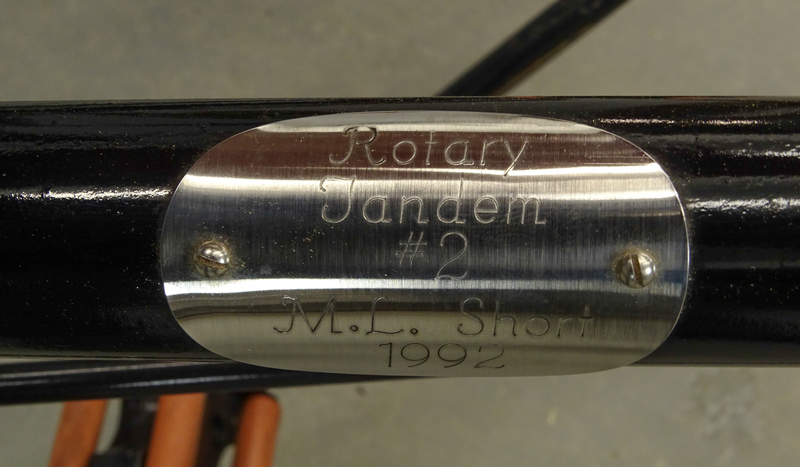 Badge reads “Rotary Tandem #2, M. L. Short, 1992”.